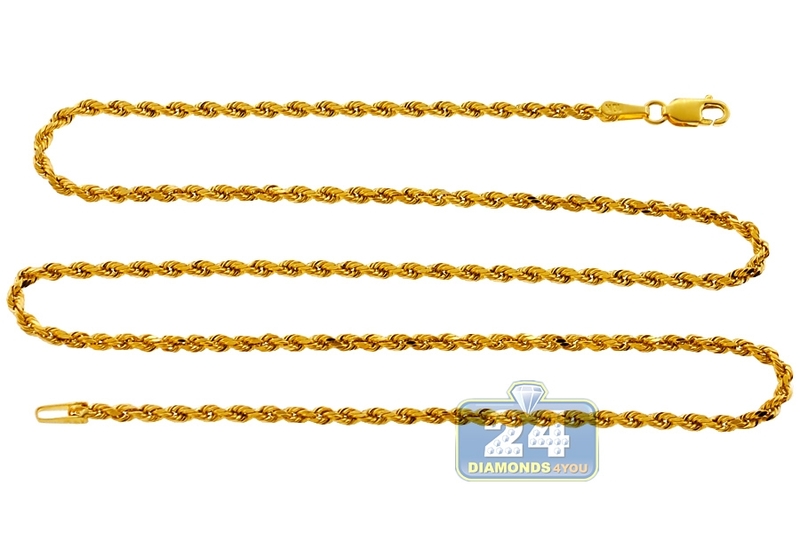 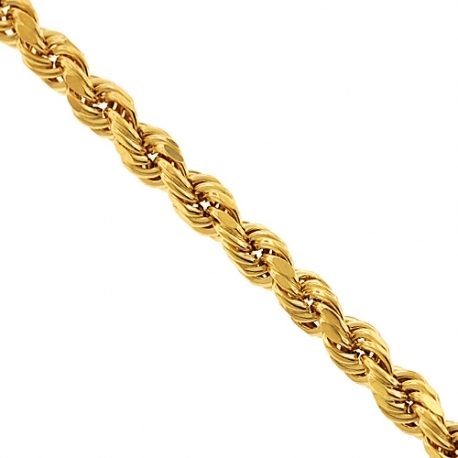 10K Yellow Gold Diamond Cut Hollow Rope Chain 2 mm 18 20 22 24"
Our hollow rope chain is a timeless piece of jewelry that is perfect for both women and men of all ages! Masterly created from Italian 10k yellow gold, it features diamond-cut pattern for extra sparkle. 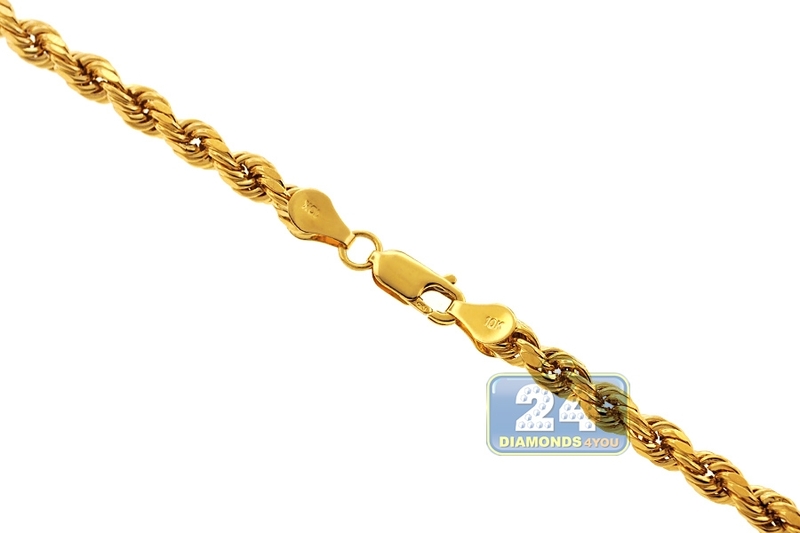 It measures 2 mm in width, and available in length of 18, 20, 22 or 24 inches. 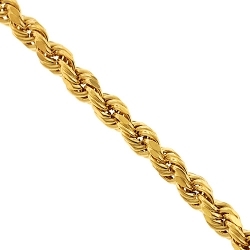 It's also secured with a safe lobster claw clasp. 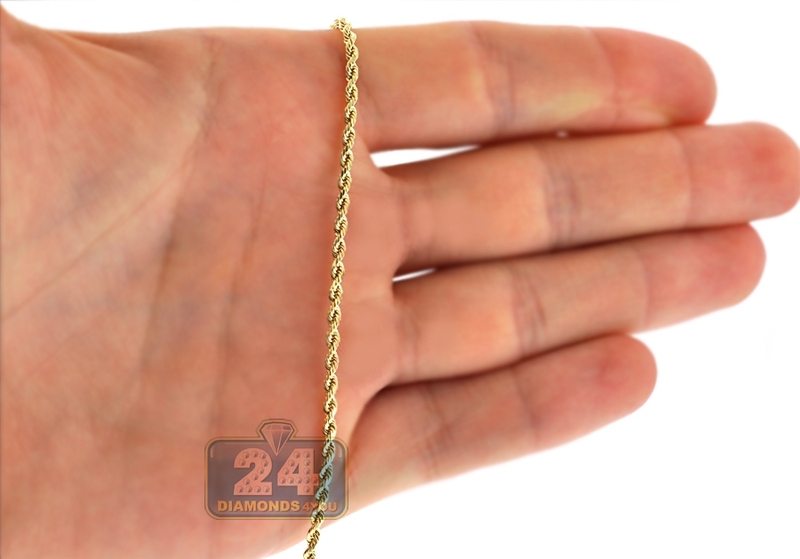 This gold rope necklace will make an elegant statement combined with any outfit!